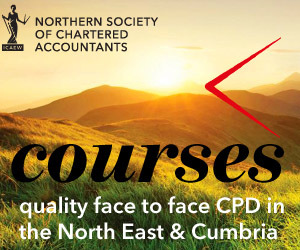 An overview of the latest ICAEW business confidence monitor including an insight from the oil industry and its effect on businesses in the North East and the rest of the UK. Presentations will be followed by discussions of the findings and implications for businesses. As well as answering questions, presenters will be keen to hear your views about business conditions in your area. The latest findings from the quarterly ICAEW / Grant Thornton Business Confidence Monitor (BCM) will give an indication of the overall direction of the economy, what is driving change and highlights the key concerns of UK. Breakfast will be available from 07:45hrs, the briefing will start 08:00hrs. Please advise when booking if you have any special dietary requirements.